As far as tech companies are concerned, going public is the biggest validation you can get from the market, especially if you are already a consumer favourite. Facebook, Alibaba, Snap and MongoDB have all walked the IPO path to evolve into the industry behemoths they are now, and the latest name to allegedly join the league is Spotify. According to a report from Axios, the music streaming service is already done filing for an IPO and is looking to go public by the end of 2018’s first half. Sources claim Spotify filed IPO documents with the US SEC (Securities and Exchange Commission) back in December, but it was a confidential meeting, granted behind closed doors. 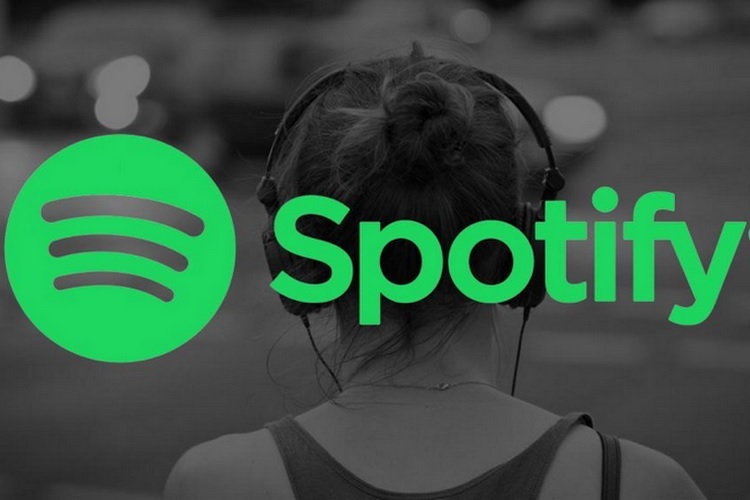 Spotify is reportedly pursuing a direct listing, and is expected to accomplish its goal with assistance from Wall Street titans like Morgan Stanley, Goldman Sachs, and Allen & Co.
Another report, from CNBC, also states Spotify will be a direct listing on the New York Stock Exchange by the end of 2018’s first quarter, which means Spotify’s shares will be available for investors to buy only through the open market without a predetermined price slapped on them. Industry experts suggest the IPO will allow Spotify to tackle a serious debt situation as the direct listing route will allow it to save a huge amount of money on banking fees and avert the possibility of a contract dispute with lenders, according to Recode. 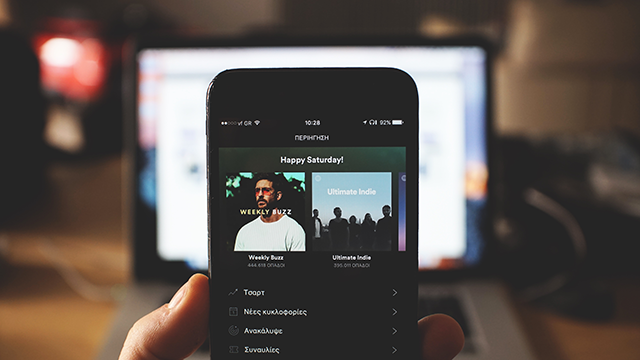 Spotify’s approximate market valuation hovers around $16-20 billion at the moment, and if the firm’s IPO endeavor ends in a success, it might become the world’s biggest music streaming company.